About | PickStar – The best place to book sports stars – Guest speakers, marketing, influencers & more. PickStar is the best place to book sports stars for any experience you can imagine. If you're a brand, agency, school, club or fan, sports stars and personalities are now just a click away. PickStar is the best way to connect directly with elite athletes, legends and sports personalities for marketing campaigns, guest speaking gigs, corporate events, brand ambassador roles, skills clinics, meet and greets, fan experiences ... or anything else you can imagine. We give you direct access to over 1200+ sports stars and reach a wider network of 3000+ sports talent across all codes, including cricket, AFL, netball, rugby, basketball, soccer, hockey, Olympic sports and more. PickStar works FAST with ANY budget, and it’s free to post an opportunity to see which talent are interested. Big brands such as Coles, Sportsbet, Seven West Media, EY, McDonalds, Caltex and Sanitarium use PickStar, as do hundreds of businesses, Not-For-Profits, sports clubs, schools and fans, with budgets ranging from $200 to $40,000+. It Wasn't always so simple. When James Begley was playing AFL, he wasn’t among the top few athletes commanding big money sponsorship deals. Like most of his teammates, James was on the lookout for more paid opportunities, and the chance to broaden his experiences and engage with the community. Following his sporting career, James joined the corporate world and found there was a huge demand to engage sports stars, but few people knew how. Some would spend hours calling and emailing player managers, others would ask their friends if they knew any athletes who would "help out", or they would try and contact sports stars via social media. Many people gave up, thinking that they couldn’t afford a sports star. The booking process was a headache for the community and athletes alike. Seeing the problem from both sides, James began planning a centralised marketplace that would help people connect with sports stars, and handle the process from start to finish. 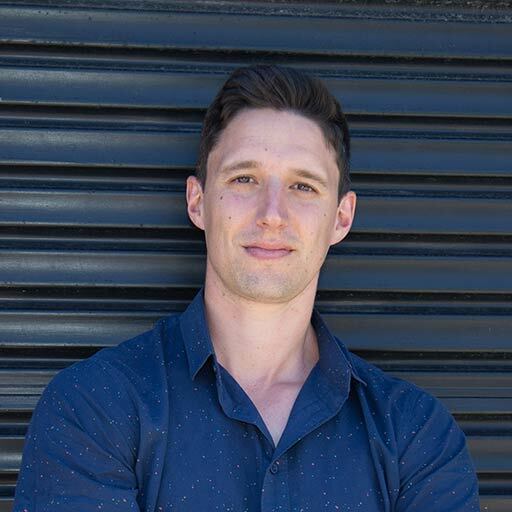 He took the idea to Matthew Pavlich, an AFL legend and former President of the AFL Players Association, and the duo set about developing the website, signing up athletes and building the business. James' hunch was right. The community and sports stars embraced PickStar, which quickly became known as the most trusted platform for facilitating paid engagements large and small. PickStar has formed strategic partnerships with the AFL Players Association, Australian Basketballers’ Association, Professional Footballers Australia, Australian Netball Players Association and New Zealand Cricket Players Association, organisations that share in PickStar’s vision to open up access and create more commercial opportunities with elite athletes. Do you want to connect with a sports star? Give PickStar a try. 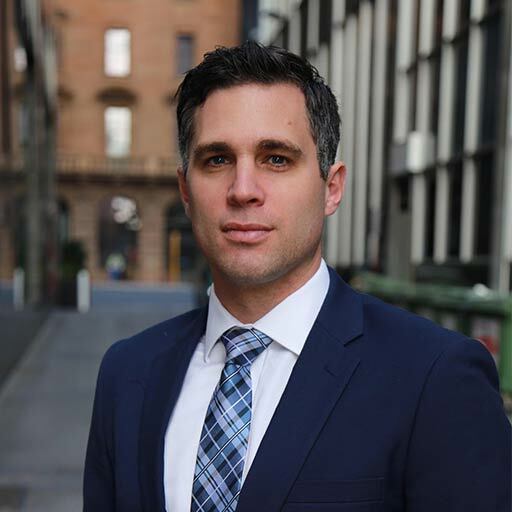 James began his career playing AFL with St. Kilda and Adelaide, before moving into leadership development where he has advised high profile organisations including CGU, Bendigo Bank, Fremantle Football Club, Mirvac and Landcorp. This crossover between elite sport and the corporate world led to the development of the PickStar idea. has commercial relationships with Fox Sports, Nine Entertainment, Nova, Frasers Property Group, KIA and Tourism WA. He recently completed an MBA at University of Western Australia. Andrew’s career has extended across professional services, TV news and sports marketing. 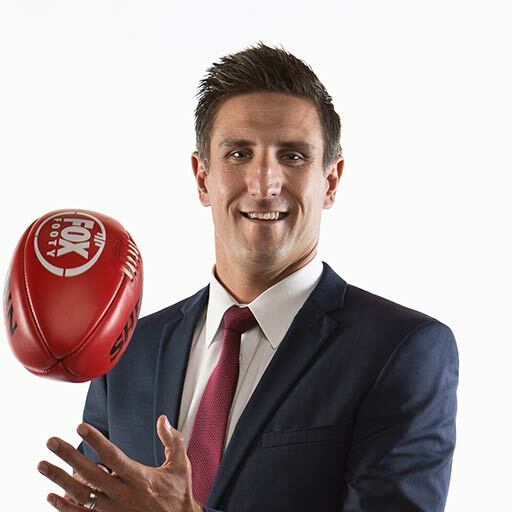 He is a former 9 News Sport Reporter and communications advisor to the Adelaide Football Club. He also co-founded the world’s largest youth mental health network, TalkLife, and marketing company Apiro. Jess is a highly experienced administrator with over a decade of experience across customer service and business services. 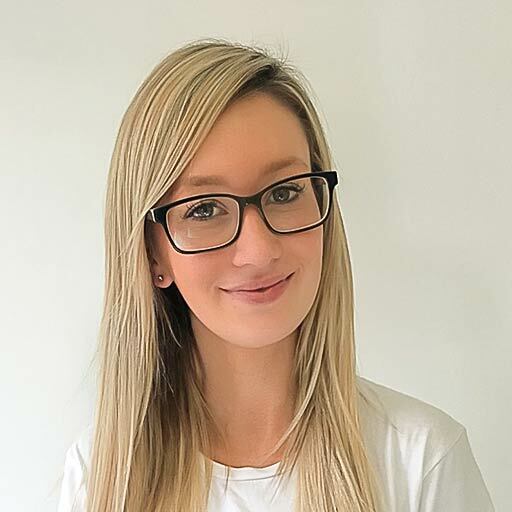 Jess is responsible for ensuring that PickStar engagements flow smoothly, and being a direct contact for PickStar clients.